New Delhi, June 7: This year we will face a shortage of around 10000 doctors as compared to last year because 82 medical colleges in the country have been barred by the Health Ministry from giving admissions to students for the academic session 2018-19, based on the recommendation of the Medical Council of India (MCI). The MCI pointed out various deficiencies such as inadequate infrastructure, faculty, and resources during its inspections of these colleges. Official sources said the order of banning 82 medical colleges - 70 private and 12 government - means more than 10,000 MBBS seats, of the total 64,000 available, will be blocked. Along with this, the ministry has also kept aside the proposal of approving new 68 medical colleges which would have added 9000 MBBS seats to the field. 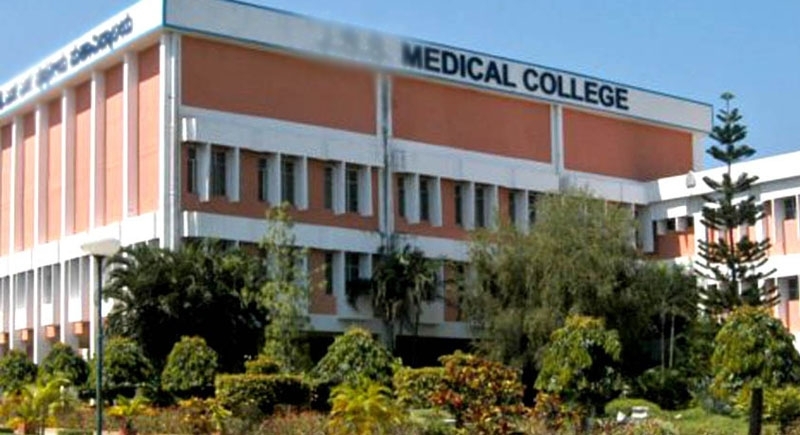 Earlier in February this year, The Union cabinet had approved plans to set up 24 new government-funded medical colleges by 2021-22, in addition to 58 medical colleges that were to be established and attached to district hospitals by 2019. Of the 68 denied permission to come up, 31 are government colleges and 37 private colleges.